I love hearing from my awesome readers! 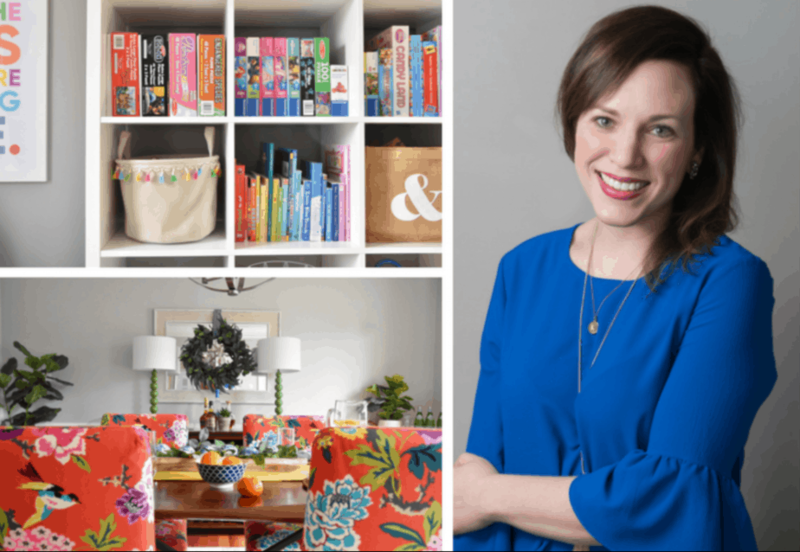 The easiest way for you to get in touch with me is via email — you can send me a note at hi@katedecorates.co. I take on a limited number of e-design projects each month. For more information on the e-design process, pricing, and samples of past work, please send an email to edesign@katedecorates.co. If you’re a brand or agency looking interested in discussing sponsored posts, advertising, and more, I’d love to work with you! To request a media kit, please send an email to partnerships@katedecorates.co.